Oh Stephanie and Marc, you guys are totally adorable. We had such a blast taking pictures of all of your love and awesomeness. SO CUTE! The wedding is next December at the Crystal Tea Room and we are so pumped! This lovely couple lives here in Philly and are super fun and urban and have amazing taste in clothes and fashion – (It’s all we talked about during the shoot!). Also, if you’re anything like us, you totally want to know where Stephanie got her dress from. It’s from one of our favorite boutiques in Old City, Third St Habit. Boom. 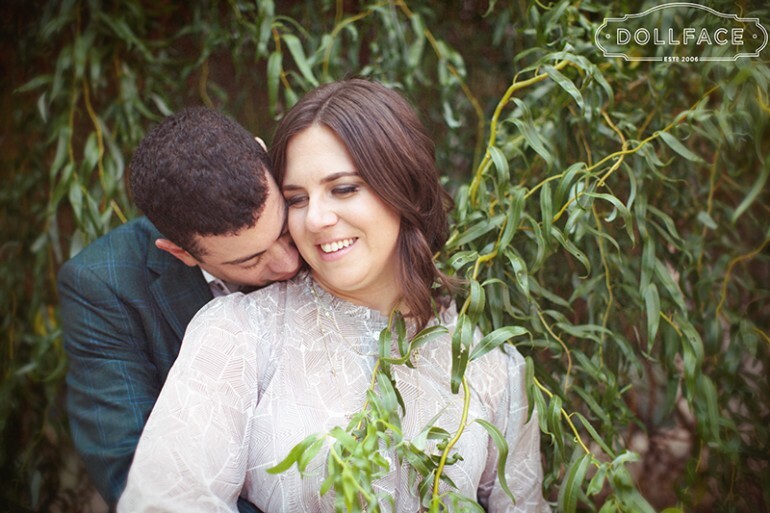 Come see the rest of their gorgeous photos here!